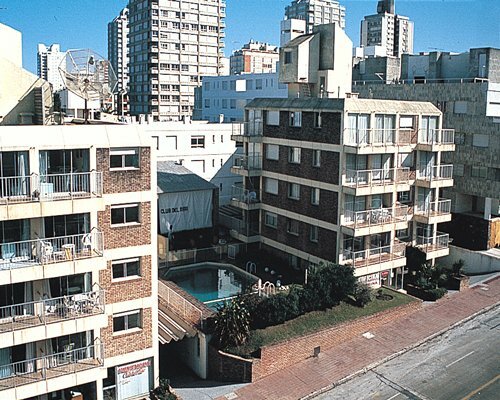 Enjoy a South American–style beach vacation at Punta del Este. Sportsmen and sportswomen can fish, waterski, and boat in the Atlantic or take a side trip to Isla de Lobos, a wildlife preserve that is home to nearly half a million sea lions. Shop, see colonial ruins, or wander past impressive local mansions. 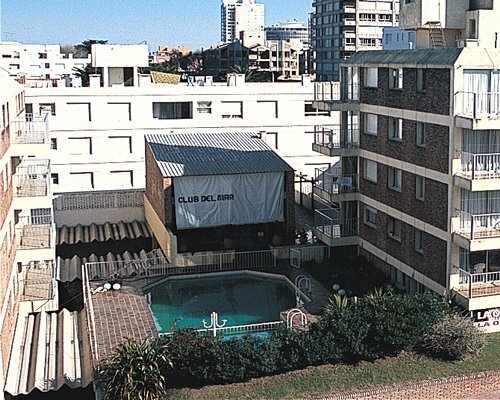 From the Punta del Este airport, drive toward downtown and turn on Gorlero Ave. Follow the road to 25th Street where the resort is located.